The PlayStation 4 has been a massive success since its original launch in 2013, and this is due in no small part to its incredible selection of games. 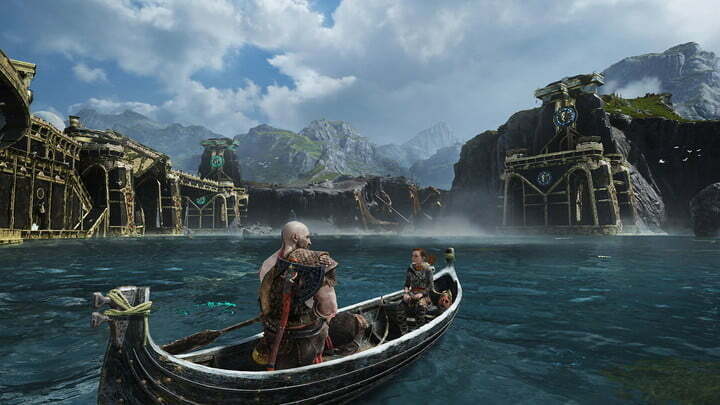 From exclusives developed by Sony and its partners to third-party releases, the best PS4 games cross a gamut of genres from first-person shooters to action, role-playing sports, racing, strategy, and even puzzle games. If you’re just now picking up a PlayStation 4 for the first time, it can be daunting to choose where to start, but we’re here to help. We’ve compiled a list of the best PS4 games and divided them by genre, so you’ll be able to find the perfect games to suit your preference. Bloodborne is not for the faint for heart. This action-RPG adventure, a spiritual successor to Hidetaka Miyazaki‘s Dark Souls series, takes the challenging combat and methodical boss encounters of the aforementioned games but speeds up the gameplay for a more frenetic and tense experience. A dark, gothic setting and Lovecraftian story provide a bleak backdrop for the white-knuckle gameplay. As a Hunter, you’ll make your way through the city of Yharnam, where a strange curse has begun turning locals into mindless beasts. 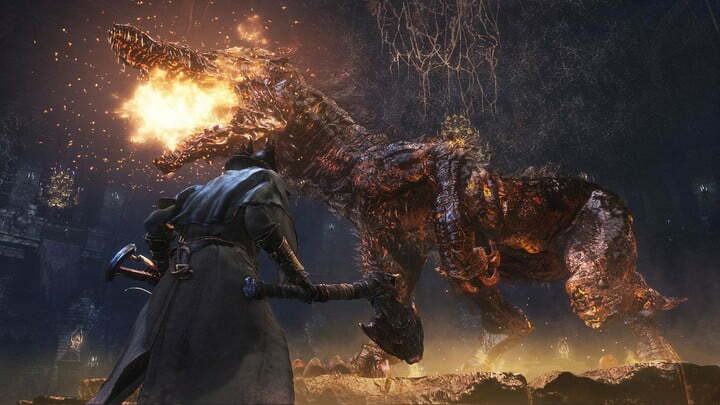 While not technically a horror game, Bloodborne’s setting and high-stakes combat are uniquely terrifying. Be sure to stay alert, because the world of Bloodborne is full of unforgiving monsters and traps around every corner, making it one of the best PS4 games to date. The launch of Diablo III is infamous. Hotly anticipated, the game was hit with awful server issues and serious gameplay flaws, like a real-money auction house, that sucked out the fun. Thankfully, Blizzard revamped the game through a number of patches and one full-blown expansion. 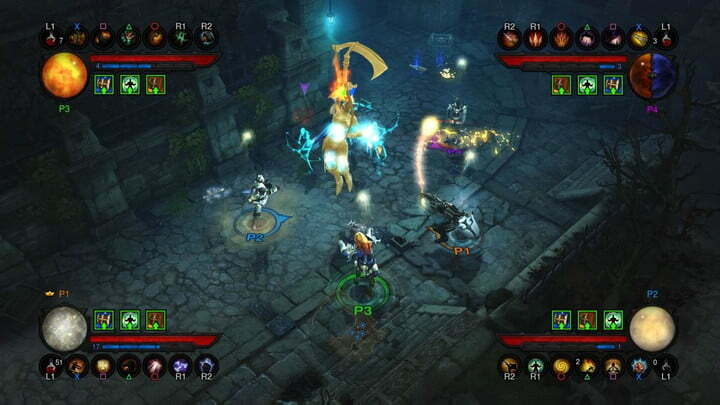 Then, it released the game on console with support for up to four players in co-op. The result is a fiendishly entertaining, supercharged action-RPG that’s a blast to play with buddies on a couch or online. While other games might have a better story, or better graphics, Diablo III is pure stress relief. Sit down, obliterate some demons, and watch your numbers shoot into the stratosphere. 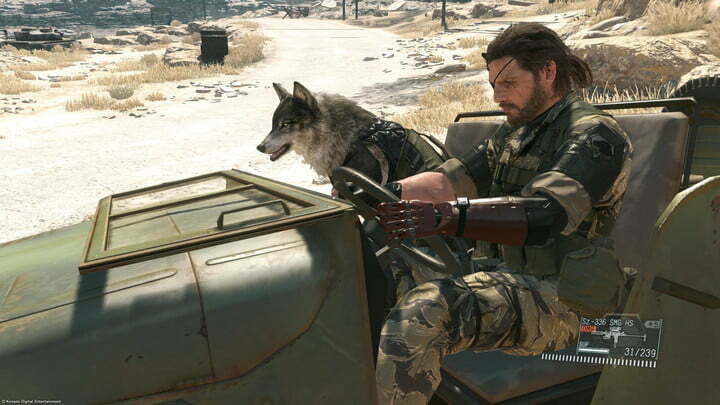 From the mind of designer Hideo Kojima comes Metal Gear Solid V: The Phantom Pain, the fifth (and ostensibly final) entry in the long-running stealth espionage series. The goofy and over-the-top tone the series is known for has been downplayed, and this installment instead delivers a far grittier and more reined-in narrative that follows Venom Snake (Big Boss) as he works to re-establish his mercenary army in his war against the shadowy Cipher. It’s one of the best PS4 games available and has garnered near-universal acclaim thanks to its meticulously designed gameplay, which allows players to complete missions in virtually limitless ways while recruiting and building a mercenary army. Keifer Sutherland lends his voice as Big Boss, in what might be the beast stealth action game of all time. Don’t mistake the PS4 version of Grand Theft Auto V — Rockstar’s extraordinary open-world opus — for a mere cash-grabbing re-release. The next-gen version of the already impressive game blows the original out of the water, even if the storyline and locales are identical. 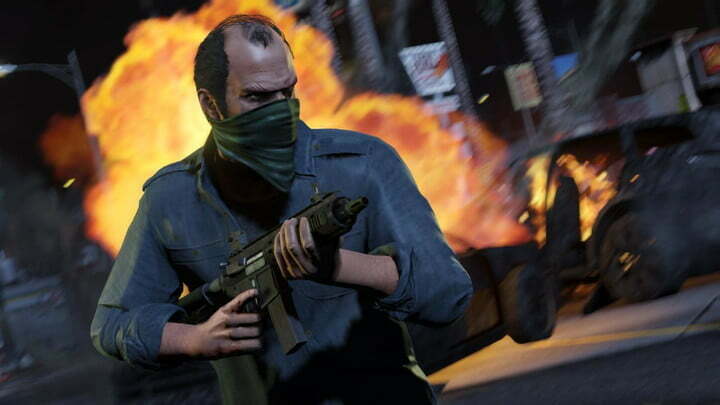 Rockstar’s unique additions, such as the first-person mode, allow the title to stand out from the crowd, bolstering it more than the updated visuals and expanded heists every could. The re-release also allows for larger online matches, adds a number of songs to in-game radio stations, and even allows PlayStation 3 players to upload their previous characters. Couple all this with some of the finest writing and voice acting of any video game to date, and you have a title that’s the cream of the next-gen crop. Developer IO Interactive re-imagined its long-running stealth assassination series Hitman as an episodic game, revitalizing the series and creating a surprise contender for one of the best games of 2016. 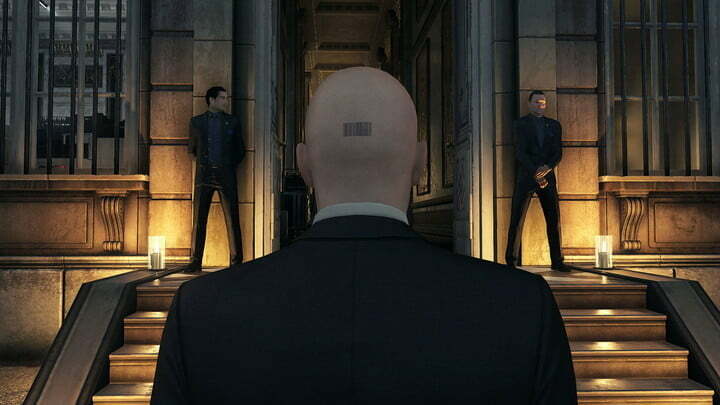 Released as a series of six episodes, each piece of Hitman felt like a game unto itself, taking players to unique settings filled with unique, often hilarious challenges. Hitman is like figuring out an elaborate clockwork mechanism of carefully executed murders, but one that also includes goofy costumes, perfectly timed explosions, and some really funny non-player character dialogue as they stumble on your hapless victims. Plus, getting caught results in some great escapes, too. Director Yoko Taro’s games have always been delightfully bizarre, but their moment-to-moment gameplay had never reached the same heights as Taro’s stories. 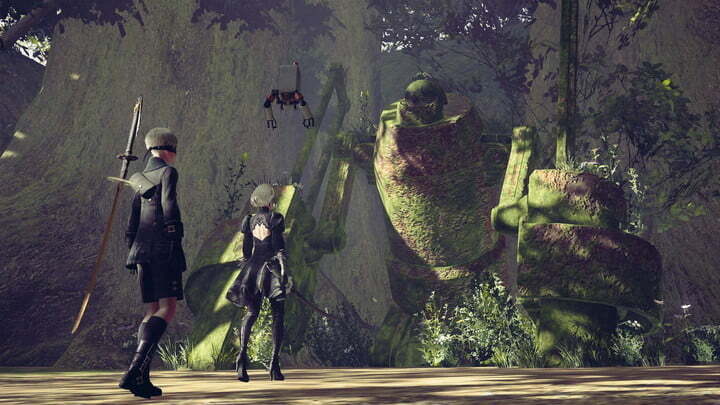 For Nier: Automata, the semi-sequel to 2010’s Nier, Taro partnered with PlatinumGames to create a game with stylish action, tight twin-stick shooting, and clever perspective shifts. For the first time, Taro has delivered a game that is just as engaging to play as it is to watch, and it also happens to feature one of the best narratives, and endings, in the entire medium. It takes three playthroughs to see the entire story, but the time you invest will be well worth it by the time the final credits roll. Published on Mon, 08 Apr 2019 15:06:36 GMT, © All rights reserved by the publisher.